So far I have talked about what Relaxed Homeschooling means to me, and how Masterly Inactivity comes into play in our homeschool and free time. 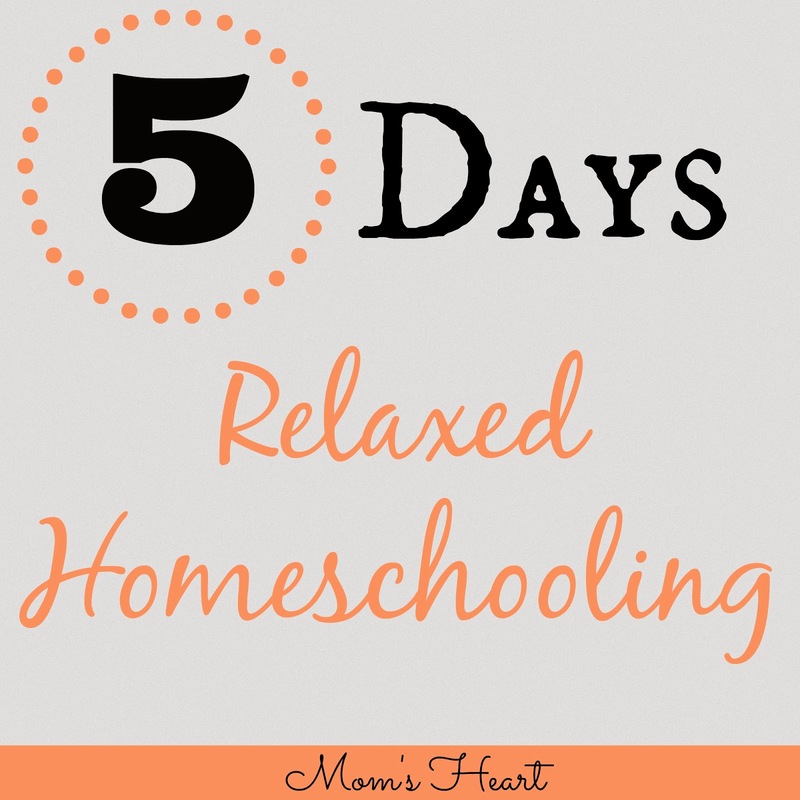 The rest of this week, I wanted to show you what Relaxed Homeschooling looks like most days in our home. Sort of a Day in the Life. I'm not a stickler for checking off boxes or "doing school" during certain hours. I'm also not particularly great about remembering to record every single detail . . . so bare with me! We try to follow a general routine, but really, we just take things as they come. Eleanor (15 months) and I were already up very early this morning, but she has never been a good sleeper, so when she goes back down, so do I! So I re-awoke to Elliott playing LEGO City Undercover. I know, I know . . . many moms say they don't allow video games until after school is finished. After having a baby that never, ever, ever slept, the rule is is that if the boys wake up first, they are allowed pre-approved shows or video games, but it goes off for breakfast. I usually have to change a dirty diaper and take care of the dogs first thing anyway. After breakfast they move on to something else. Eleanor went down for her morning nap, and as I was about to ask Elliott to join me at the table for school, he was joining Emory for some dinosaur play. I could have insisted he come "work now, play later" but I let it go. They spent time talking, making up scenes, and classifying dinosaurs. Imaginative play is good for him too. While the boys played, I checked email and Facebook. I did some of my chores, and read a little. By now, their activities and free play were winding down, so I started rounding up kiddos for lunch. After lunch, Eleanor was caught dancing and grooving, so Elliott insisted we put on some music for her. And should you wonder, she picked out her own blue hair bow! Eleanor kept sneaking into the boys' room and grabbing dinosaurs, so Elliott set up "Dino Land" for Eleanor to play in the living room. We taught her how to "roar" and that is just fantastic. It's a tiny, raspy, whisper of roar! Then we put on a Curiosity Quest DVD to watch for an upcoming review while she played. A book please! She has to get in on the fun, and she has an area on our school shelf that includes a few books and toys so that she's not pulling everything else down. Eleanor went back down for her afternoon nap, so the boys had a few minutes of quiet time. They usually go to LEGO during this time, and I just take a few minutes to take a deep breath and enjoy my solitude. After quiet time, Emory had free time. I always invite him to do school with us, but he usually declines. At his age, I do not require formal work, but he must play in another room while Elliott does his school work. Elliott and I worked on some Logic of English for an upcoming review. Part of being Relaxed means moving at his pace, and taking his cues. He's always been a bit frustrated by handwriting, so I quit pushing it. I still try to encourage neatness, but we are currently not doing handwriting for the sake of handwriting. Often, the child must recognize the need before they are more motivated to learn something. After this lesson, when he had to go back and read a previous list of words, he realized why I would tell him his handwriting needs to be neater. We opened a 1st grade subtraction lesson in CTC Math (another upcoming review) and the beginning was review, very easy. That was all the "formal" work for the day. In general, most of the required work in our homeschool comes from the Schoolhouse Review Crew. We love the crew, and the exposure it gives us to new curricula, but I love that there is only a six week commitment if we find that something isn't working for us. If it IS working for us, all the better! As soon as Eleanor woke up from her second nap, we headed outside! The day was beautiful! I think everyone knows how long this winter has been, and this was really one of the first warm and dry days since Eleanor's been walking, so we didn't get the stroller out. It was a whole new experience for her. I did carry her most of the way out to mawmaw and pawpaw's farm and she played on some of their tried-and-true toddler toys. Elliott observed the chickens for awhile, and practiced "squawking" with them. He was trying to perfectly imitate their sounds. We went to see the chicks too, which is always fun! The boys also spent some time climbing trees. We talked about lichen. Again. After we came inside we had dinner and bathed. Eleanor went on to bed, and Elliott set up a game of Pictionary Disney. He loves this game and we played several rounds while we waited for Daddy to get home. The boys are generally allowed to wait up for him if he works late. It was Emory's turn to pick a book. He's actually really good about picking "new" books, mostly because he just randomly pulls one off the shelf without too much thought, so sometimes the boys find new favorites because of his method. He chose A Chair for My Mother, by Vera Williams. In the book, there was a large jar for saving coins. Elliott has a change jar too, so after the book was over, he went back to this part of the story. He was talking about saving money and eventually asked me how much money he would have if he had exactly one of each coin and one of each bill. In all honesty, first instinct was to say "Oh that will be fun for math tomorrow!" but then I would have missed an immediate teachable moment. So we got out a piece of paper and wrote down the value of each bill, then added it together. We did the same for coins. Then we added their value. Then we added those two numbers together. So we got a nice bedtime math lesson! That was our day. If I was to say all of our learning only happened at the table, we would have only covered English and Math. Yet, when you look at our whole day . . . Perfect? Not necessarily. Successful? Yes! 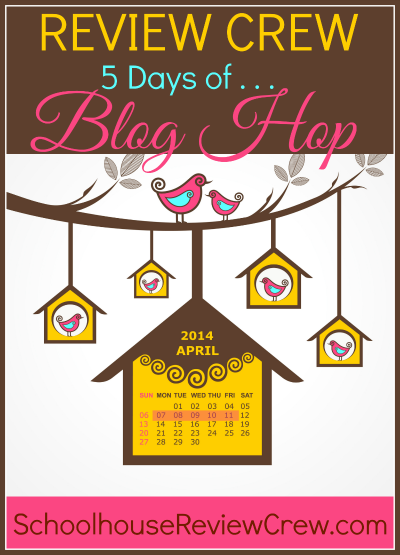 Before heading back to the main hop, I really encourage you to check out what these lovely ladies are sharing today! No judgement for the early video games coming from me! I had a little one that didn't start sleeping until age 3! We were ALWAYS tired. As long as it was quiet while baby and I were sleeping I was HAPPY! We just turned off during actual school hours. Yes, it's awesome that we can each do what works for our family. My oldest can "get it out of his system" before breakfast and be fine for school, but if there's something he's waiting on it distracts him all day. Sometimes that unfinished LEGO project gets in his head! It's so hard to think about where they'll be in just a few years! !